If you have a web business or an e-commerce store, then you’ll definitely way to consider utilizing LinkedIn as an advertising platform to reach your customers. While LinkedIn is an oft-overlooked marketing channel, with the right approach, it’s one that can prove to be tremendously lucrative. In summary? These are the type of individuals that you want as customers –educated, affluent, decisions-makers. Additionally, for B2B companies, or anyone who’s looking to target professionals, this network is the place to be. But while most of us have a LinkedIn account, and may work to keep it updated, there’s a good chance that you may have never considered advertising on this platform before. 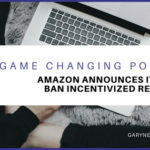 In this article, we’ll uncover why you’ll want to think about investing some ad dollars in this network, by exploring what it has to offer e-commerce stores and web-based businesses alike. We’ll also look at the process of setting up your ads and see how you can improve your advertising campaign over time –and uncover a few commonsense organic marketing tactics. 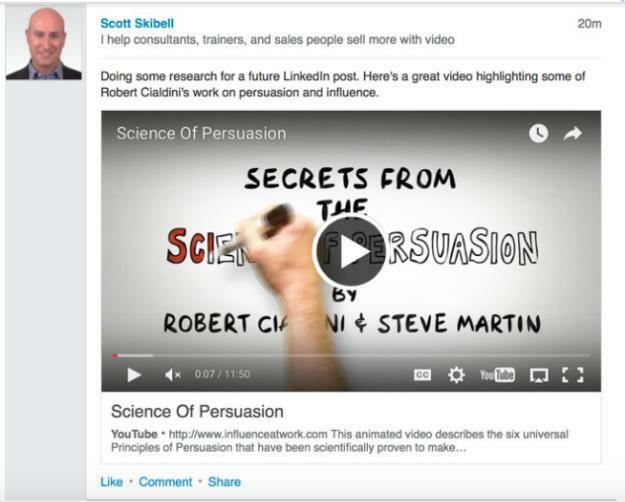 Why Should You Use LinkedIn Ads? Because your competition probably isn’t! Seriously though, although both Instagram and Facebook are effect advertising platforms in their own rights, you’ll find that LinkedIn offers some distinct benefits that other platforms don’t. For one thing, LinkedIn provides access to a much more focused, and business-minded audience: professionals, 560 million of them to be exact. These are decision-makers that you want to get your message in front of. First and foremost, because they are likely influences within their professional and personal social groups. Why do the heavy lifting yourself, when you have access to over 10 million ascribed thought leaders? In this article, you’ll discover how to use LinkedIn ads to reach the professional audiences that are most relevant for your business. All this contributes to LinkedIn the place where professionals spend the time to network. The beauty behind LinkedIn ads is in both its targeting capabilities and the flexibility in terms of costs. 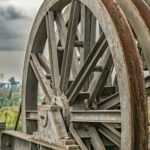 When it comes to payment structures, there are two options available. You can buy ads on a CPC (co st per click) basis or CPM (cost per impression). With pay-per-impression ads, you set a daily budget, as little as $2 per day, for say, a short-term, one- or two-month campaign. With the Cost Per Click option, you pay based on performance of your pay-per-click ads. These are some key benefits you can reap by adding LinkedIn advertising to your marketing mix. Now let’s learn about the different ad types available in the LinkedIn toolbox. As with any ad campaign, determining who your target audience is will help you to determine which type of ad you choose. I recommend developing customer personas for this task. This is the best way to flesh out who your customer is, which in turn will allow you to tailor your marketing and advertising efforts and messaging to that specific audience. Never developed buyer personas before? No problem. Check out this article on creating and speaking to Customer Personas. Okay. 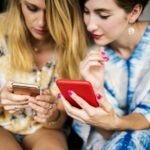 Now that we know who we are going to be sending to your e-commerce site, let’s explore what ads will be most appropriate for each buyer persona. There are two main approaches to a LinkedIn Ads strategy: Self-Service ads and LinkedIn Advertising Partner Solutions. There’s also an option to use third-party ads, which we’ll look at as well. The majority of LinkedIn advertisers will most likely opt for the self-service ad feature. As the name implies, you are the master of your domain. You can jump right into LinkedIn’s Campaign Manager, a tool to create and manage your campaigns, and get started ASAP! Although this option requires time and effort. It’s easy to use –especially if you’re already familiar with Facebook’s ad tools. 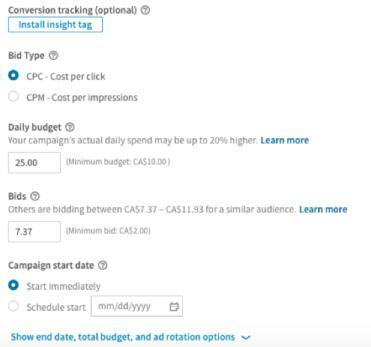 You’ll be able to schedule campaigns, target your audience, and see who’s clicking on your ads. LinkedIn provides a comprehensive guide on its particular ad types and recommended uses. They also provide a how-to guide for advertising on LinkedIn. Now, let’s go a step further and take a look at all six ad types –find out what they are and why you should use them. This ad type is ideal for promoting existing content on your LinkedIn Company Page. These ads will appear on the home page feed for desktop, mobile, and tablet. Examples of sharable content include company news, upcoming promotions, useful articles, and YouTube videos. View LinkedIn’s specs and guidelines to learn more. This is LinkedIn’s pay-per-click (PPC) platform. 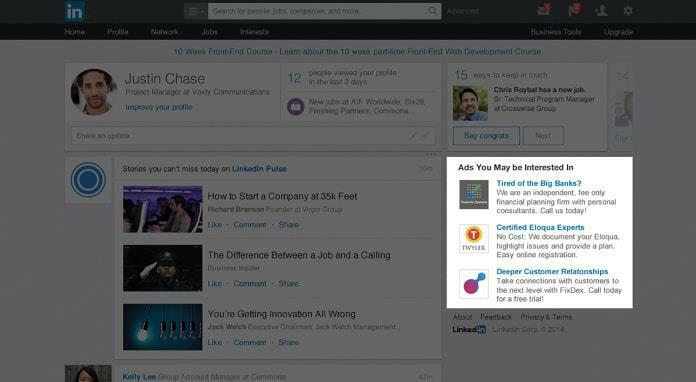 Similar to Google Ads, these ads display on the side rail or inline on a user’s LinkedIn page. They can be used to drive traffic to your company page, e-commerce store, or web business. Be as creative as possible with these ads by looking to develop a compelling headline, description, and image. In order to refine your ads, look to create variations and A/B Test over time to optimize your results. 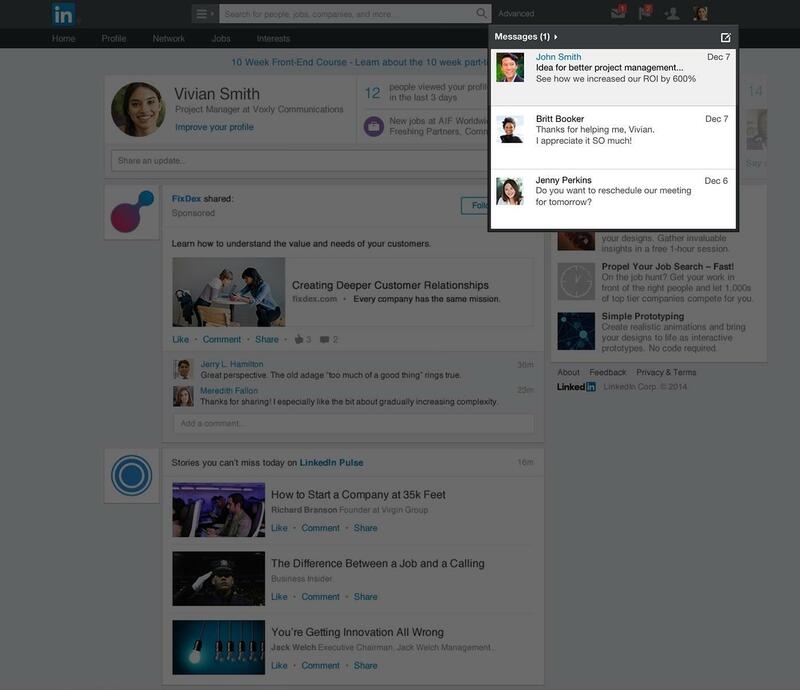 This is a way to deliver personalized messages to users’ LinkedIn inboxes. The advantage here is that people are more likely to develop trust when a message is specifically tailored to them. Messages will appear in their inbox just like they do for regular messages. Pay for only the messages you send. As the name suggests, these are in-line video ads featured in the LinkedIn feed. Video has exploded for consumer brands and e-commerce sites alike. If you are not embracing this trend in digital marketing trend, I highly recommend that you reconsider. Video is the future, and the future is here folks. It’s time to embrace it! In fact, here is a great guide to get started with video marketing! No specs or guidelines yet. LinkedIn is putting the onus on you. Welcome to LinkedIn’s solution for programmatic advertising. This means you are able to buy ads through your favorite advertising platform, or a private or public auction. This is a perfect tool for top-of-funnel prospects and reaching a highly-targeted customer segment. View the specs and guidelines to learn more. An ad personalization tool dynamically generated based your audience’s activity. 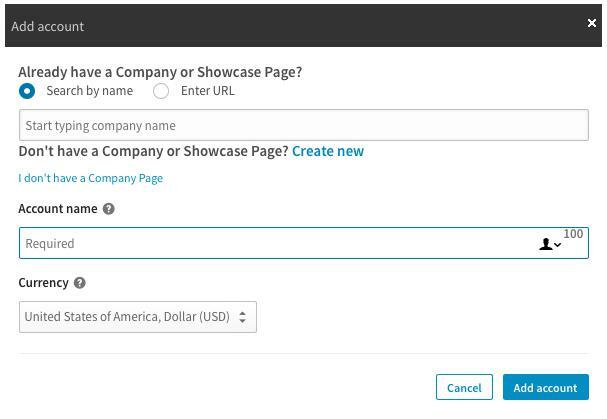 For example, LinkedIn compiles data in individuals searching for a product in your sector. They allow you to target them at the right time with the right messages. You can think of these as LinkedIn’s version of retargeting. Dynamic ads are ideal for driving traffic to targeted landing pages and communicating effectively with potential customers. Since LinkedIn only serves two visual ads on a page at a time, it is a fantastic way to avoid the typical ad clutter found on most social networks. Finally, there are a handful of verified LinkedIn partners that can assist you with your campaign. Each partner offers different tools, like ad technology, content creation, and media buying. Utilizing these professional services will help your campaigns achieve an even greater ROI. There are several reasons one might employ the services of a LinkedIn partner. This includes the ability to work with experts, add scalability to your campaign, and ultimately gain deeper insights into the results. To learn more, be sure to check out LinkedIn’s page on partner networks. Okay, so now you have a pretty good idea about the basics of LinkedIn’s different ad campaigns. Now, let’s take a look at getting started. 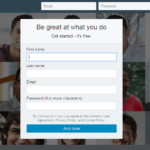 The first thing you’re going to need when advertising on LinkedIn is an account, and a Company Page. This will go a long way in adding another layer of legitimacy and professionalism to your web business. Now that you have a LinkedIn account and company page, we can begin the process of setting up your LinkedIn ads and getting your campaign running. Here is a simple a six-step guide to help you get up and running. If you get stuck, LinkedIn also has you covered in this useful guide. First up, you’ll want to familiarize yourself with LinkedIn’s Campaign Manager. It’s ground zero for all things advertising. A dynamic visual reporting tool that will display all the data aligned with your search and filter parameters for your target audience. 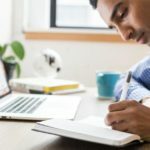 Detailed reporting on the conversion metrics your Sponsored Content campaigns generate, including Clicks, Likes, Shares, Comments, and Follows. Analysis of demographic categories of LinkedIn members who have converted. Data available at the account, campaign, and creative level. Visit LinkedIn’s marketing solutions help for more info. Sponsored Content, Sponsored InMail or Text Ads –or all three for maximum impact and reach. Campaign Manager’s interface is very user-friendly, providing a step-by-step process for creating ads. It also features help for ad specs along with useful tips. Now it’s time to develop your target audience. You can choose a multitude of categories such as location, company names, school names, job functions, skills, and other filters. To speed things up in the future, you can save your choices as a template when creating other campaigns. You can set daily spending limits and bid price for both CPC and CPM, as well as choose the time for when you’d like your ads to run. I believe in getting the most bang for your buck. 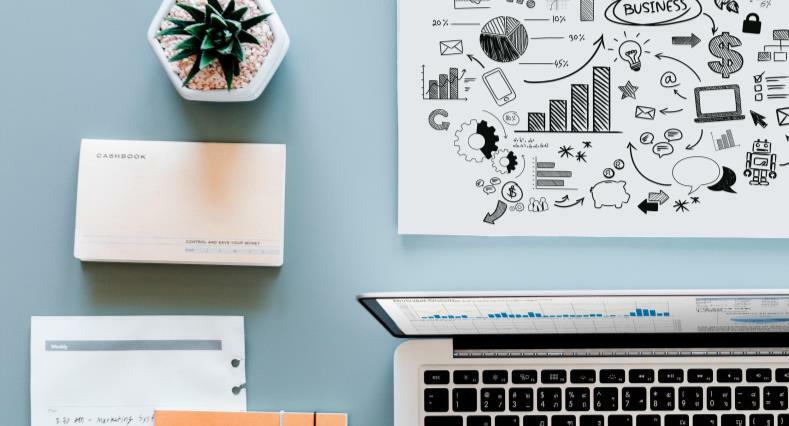 The more data you have, the better decisions you will be able to make when it comes to your web business marketing campaigns. LinkedIn’s Campaign Manager will assist you in CRO (Conversion Rate Optimization) for your campaigns. 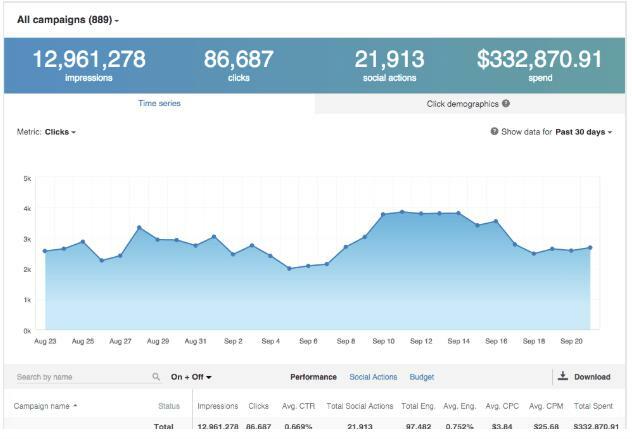 Metrics include impressions, clicks, and ad spend; giving you a good sense of overall ROI. You will also access data on “social actions,” revealing how people are interacting with your content. Congratulations! You are now ready to create, run, and optimize ads on LinkedIn with the goal of increasing conversions on your e-commerce site. When in doubt, there is always help, if needed. Setting up and running your ads is somewhat formulaic. Tweaking and optimizing them for performance, though, requires deeper analysis. Test your headline with Headline Analyzer from CoSchedule. If your lifetime value from your customer is lower than about $10k, LinkedIn ads can be an excellent addition to your marketing mix. (Since the CPCs are higher than other networks, customer acquisition costs increase). Be sure to test frequently, swapping out headline and sales copy. See what works best. The final piece to a cohesive marketing strategy is a well thought out and concerted organic marketing strategy. Although targeted ads are a terrific means to drive traffic to your landing page, it’s your organic strategy that will keep them there. As such, the final pieces to your ad strategy is a well-thought-out and concerted organic marketing strategy. Here are a few tips to keep your brand legit on LinkedIn and flex those organic marketing muscles! LinkedIn has some genuinely fantastic industry groups. It’s a virtual cornucopia of influencers and decision makers. Find a handful of groups that would resonate with your brand and actively participate in the dialog. Ask candid advice about your product, your packaging, and your web business. People love to help if you ask. can provide a launching point for your brand story. Discover new ways for people to engage with your brand. LinkedIn is full of lurkers. Don’t be one. Instead be the social butterfly of the platform. Comment and interact with others content. Spread the wealth! Ask questions in groups and the news feed. A good formula is this: for every post that you make, you should comment or interact with five other individuals’ content. Now you have all the tools you need to create and manage your ads in LinkedIn. This platform provides a multitude of opportunities for brands willing to take the plunge. 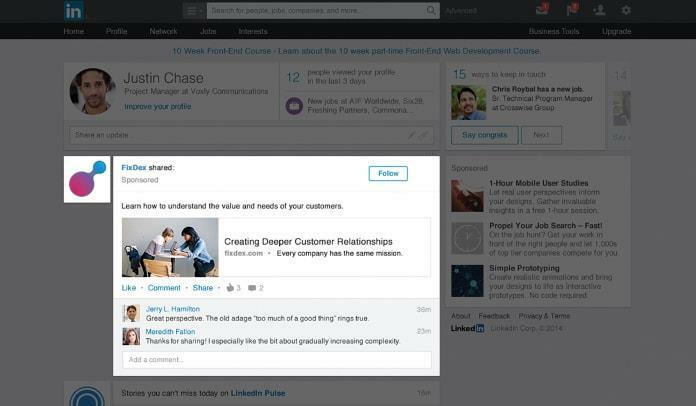 Just remember: LinkedIn should be a tool in your marketing toolbox, not the entire toolbox. Use LinkedIn ads along with a cohesive, organic marketing strategy, and see what the platform has to offer for your e-commerce or web business. Have you considered advertising on LinkedIn?